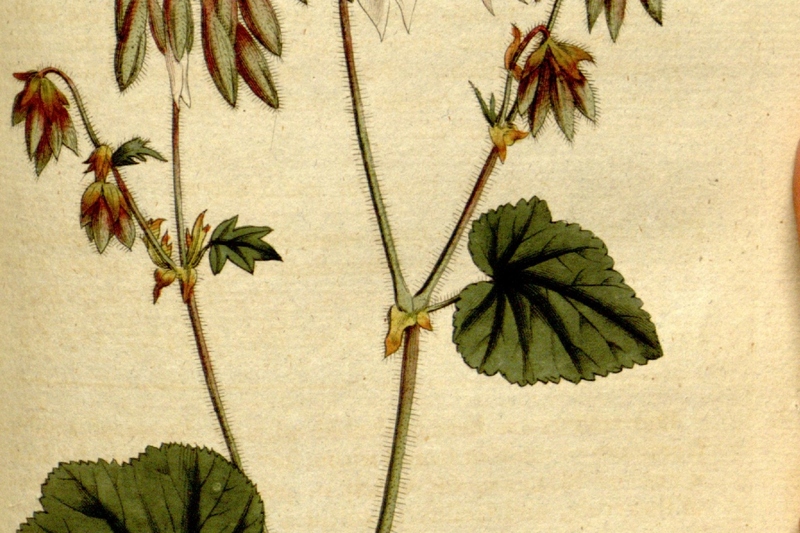 Pelargonium cordifolium (Pelargonium cordifolium): growing, planting, caring. A large and beautiful pelargonium. 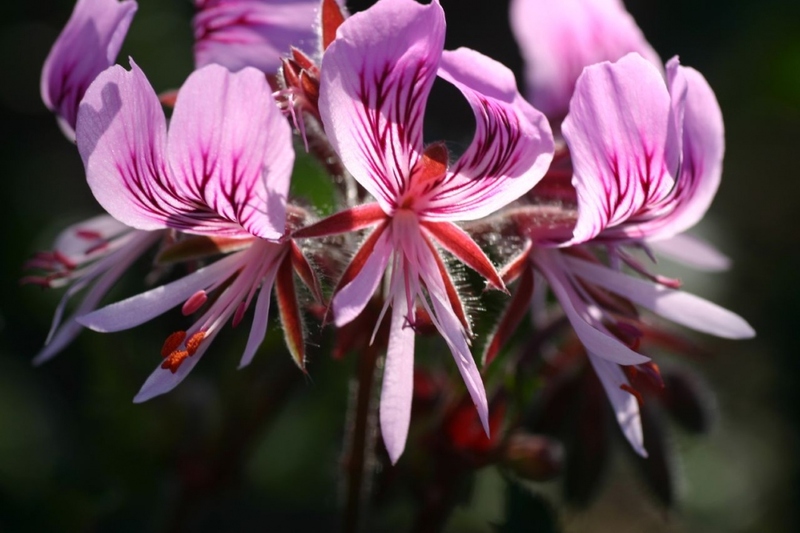 Pelargonium cordifolium is a large, spreading species, with pale pink, dark-veined flowers appearing from March to July and heart-shaped leaves. 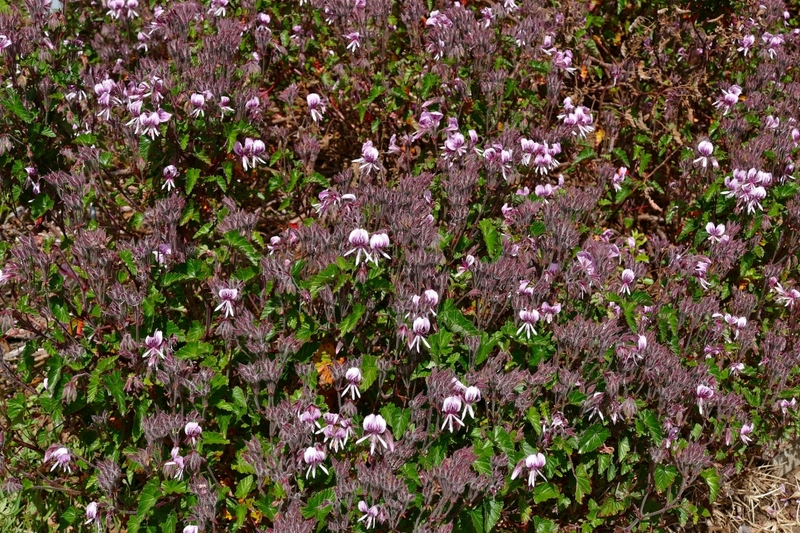 It is valued as a houseplant or as an outdoor perennial in mild climates.